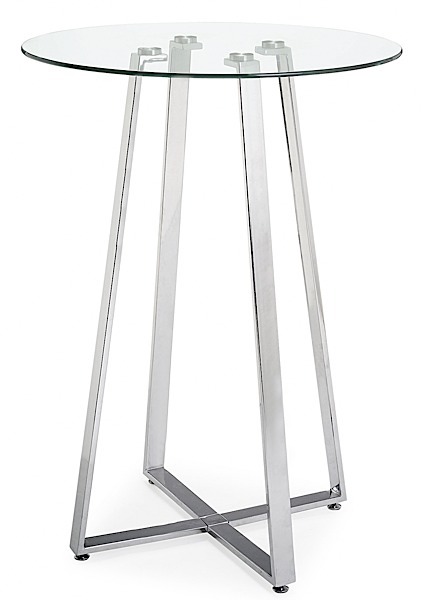 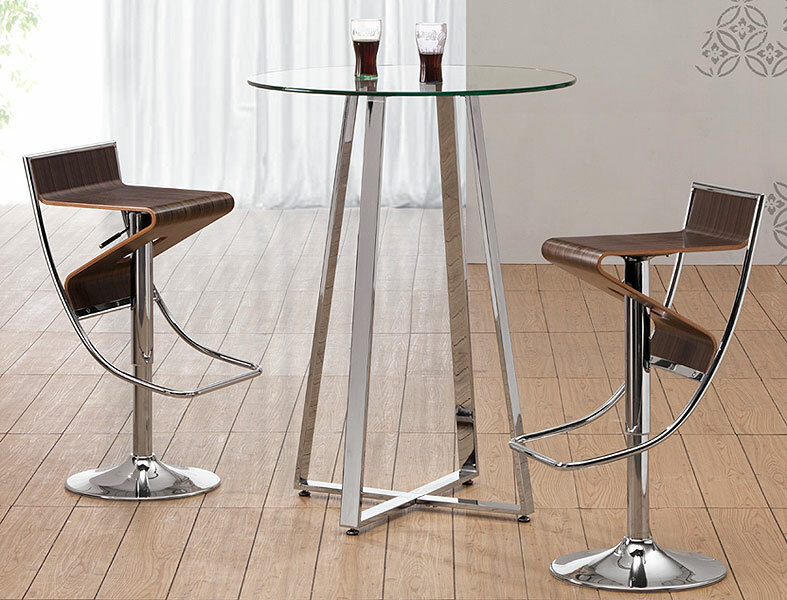 A cosmopolitan and sleek piece, the Lemon Drop Bar Table has a clear tempered glass top with chrome steel tube base. 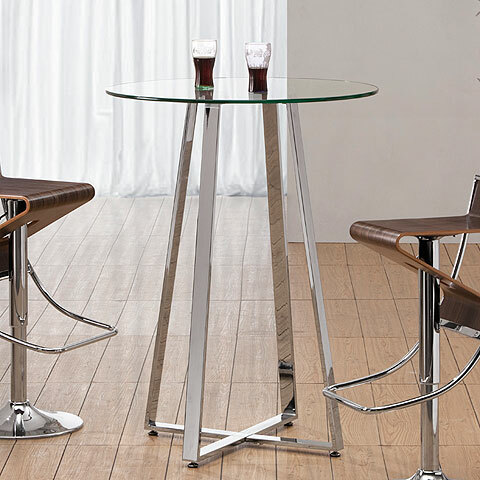 Available in two sizes, a bar height with a 32" diameter top or counter height with 40" top, Lemondrop is sure to fit perfectly into your modern dining area! 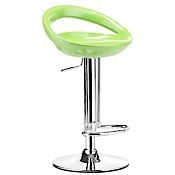 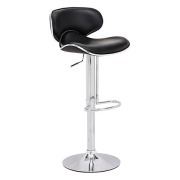 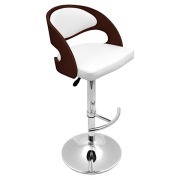 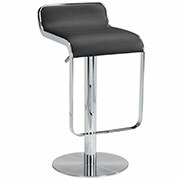 Coordinates with a multitude of chrome finished bar stools.